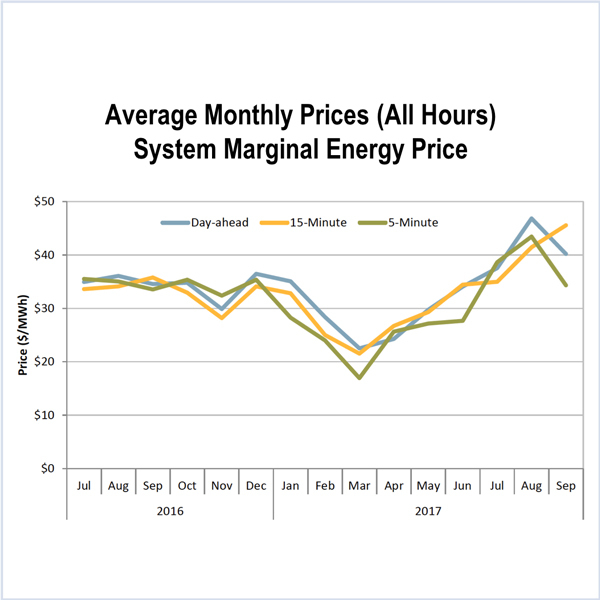 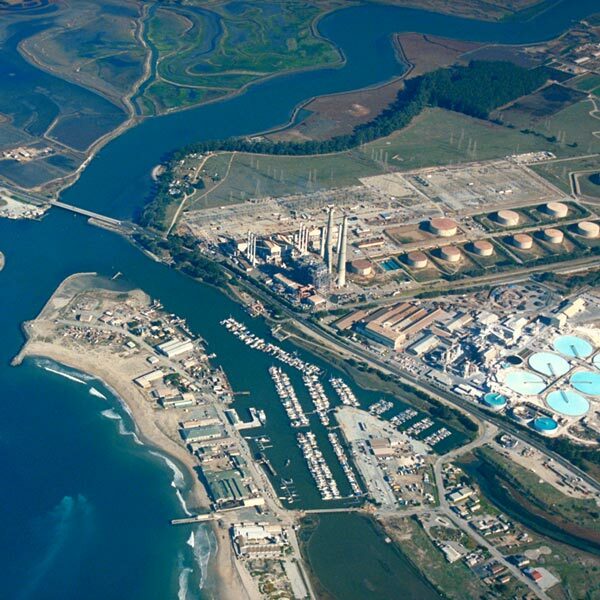 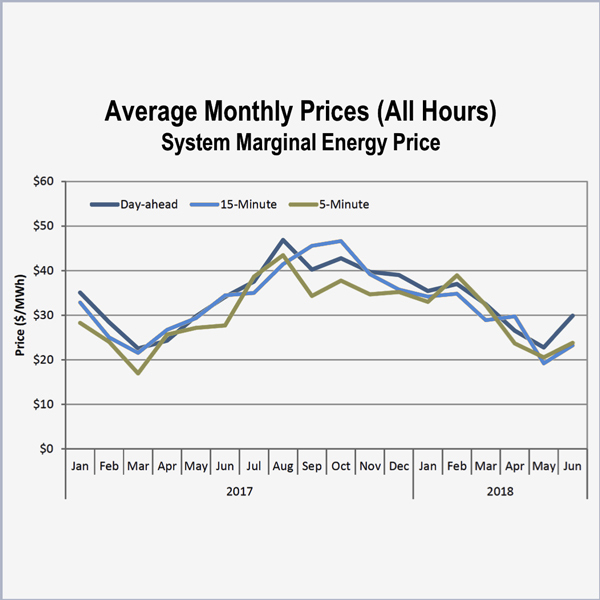 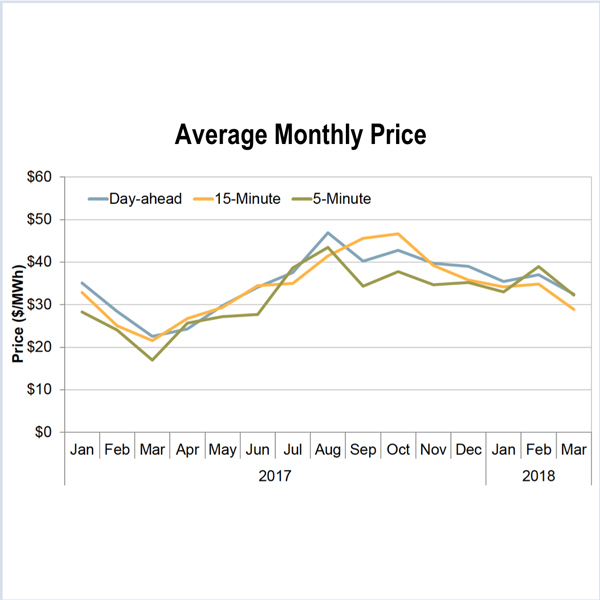 After an unusual surge in the first quarter, CAISO prices fell in the second quarter based on lower prices for natural gas and increased output from wind, hydroelectric and solar sources. 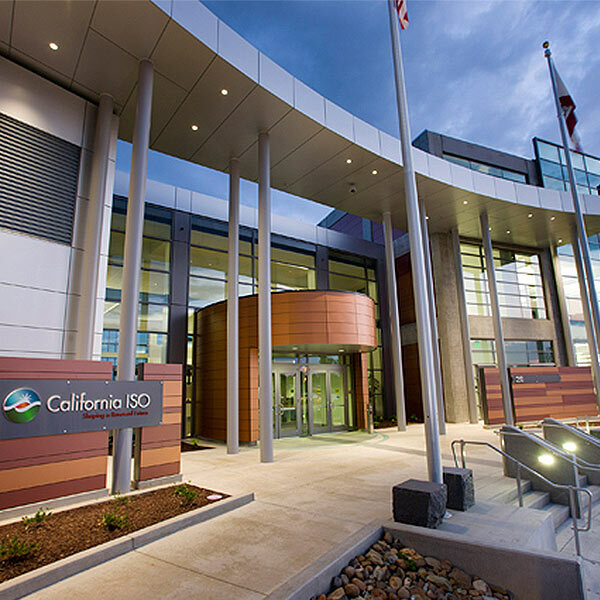 CAISO sought to address stakeholder concerns in its final proposal for preventing the retirement of power plants that may be needed for future system reliability. 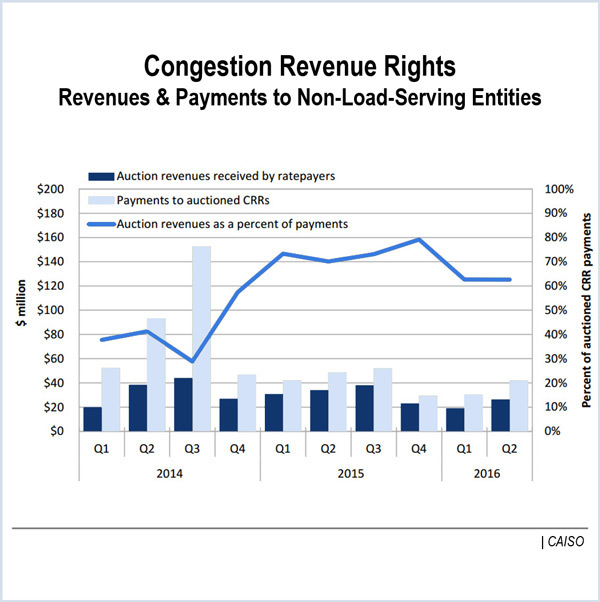 A CAISO official told stakeholders that reforms to the congestion revenue rights auctions will come only after painstaking analysis. 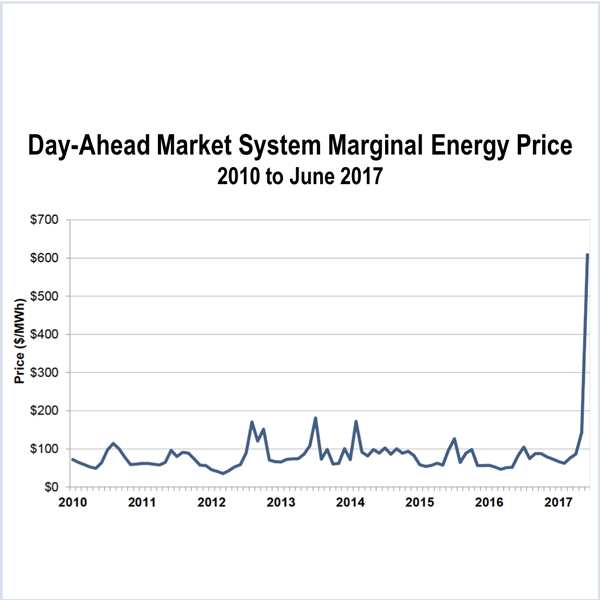 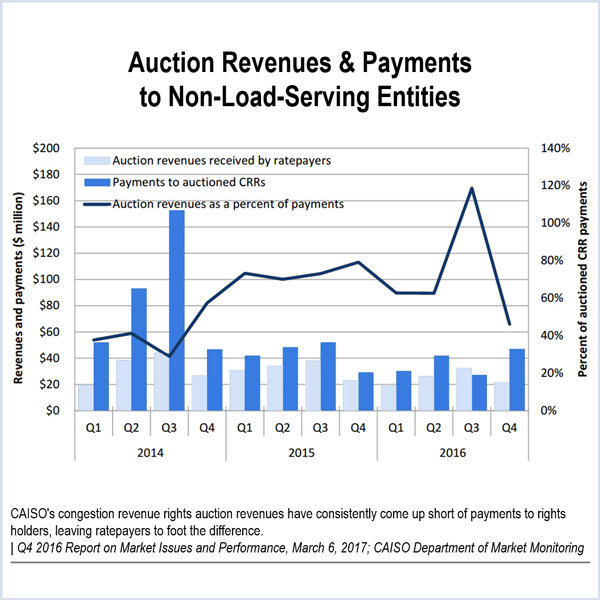 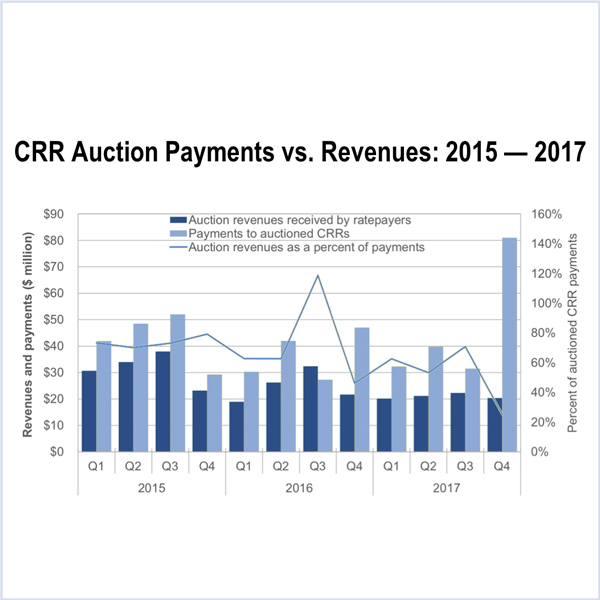 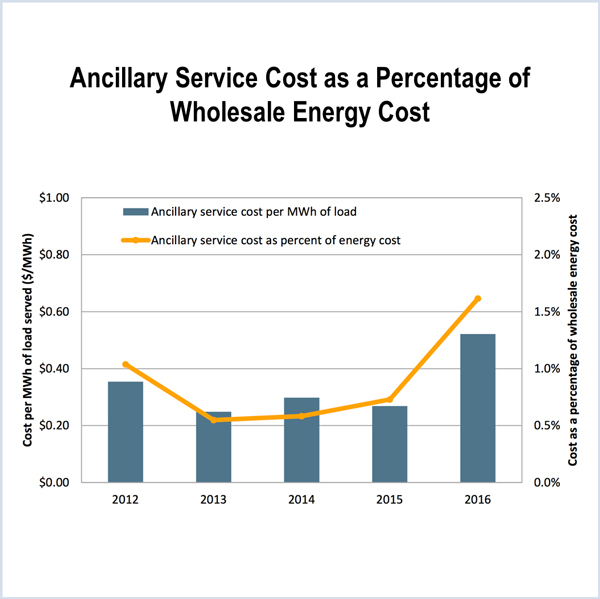 CAISO’s wholesale costs to serve load last year fell by 9% to $7.4 billion, the lowest nominal expense since 2008, according to an annual market performance report from the ISO’s internal Monitor. 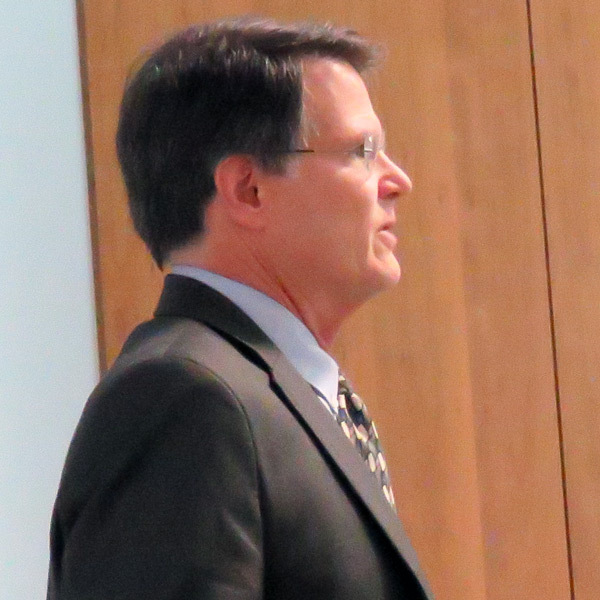 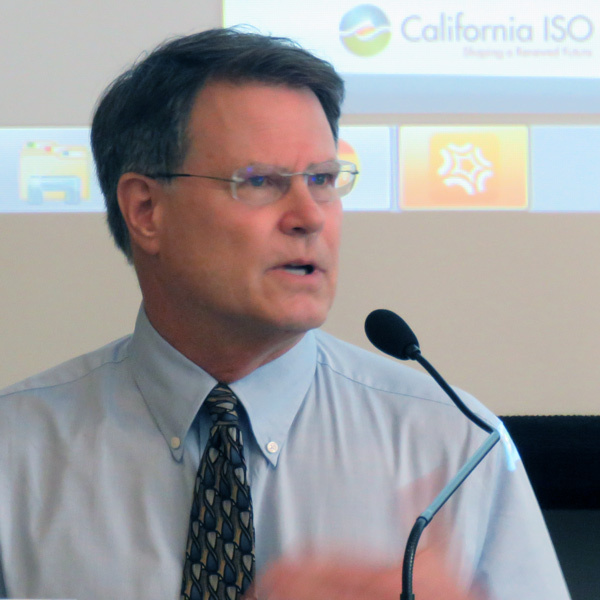 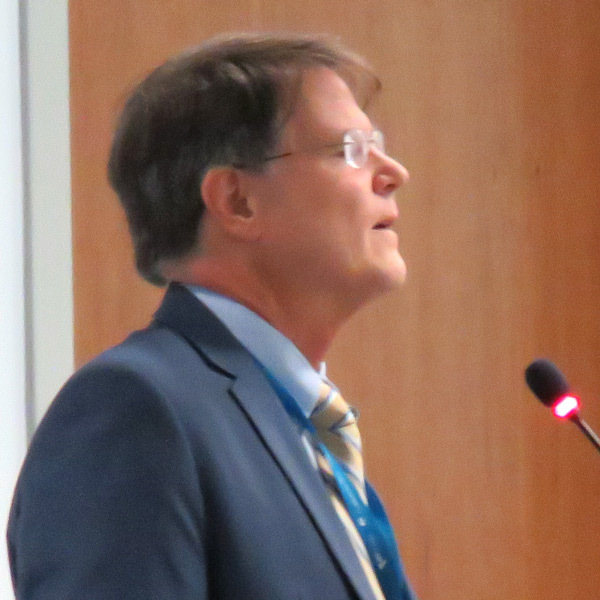 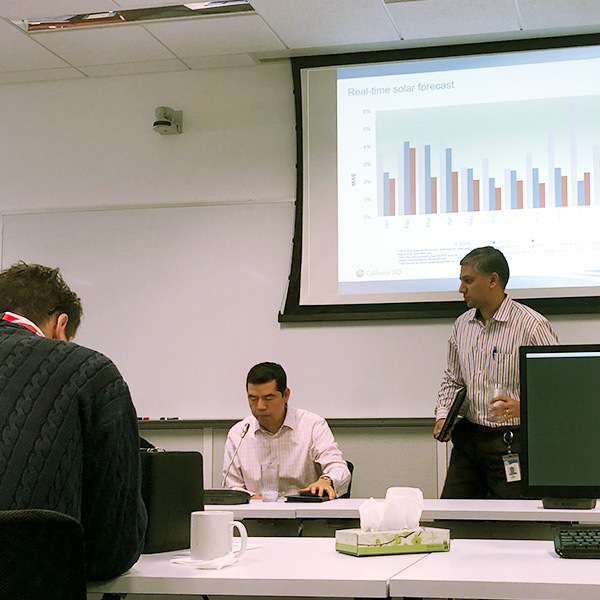 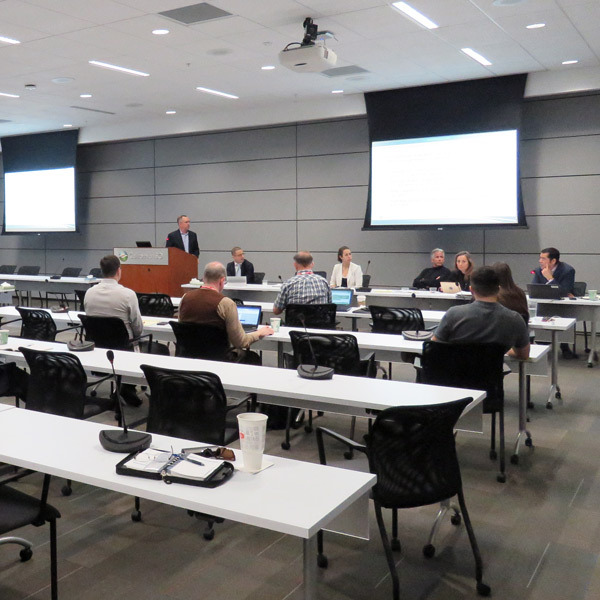 Financial traders made clear that they won’t give up CAISO’s congestion revenue rights auctions without a fight, sparring with the ISO’s Monitor at the first meeting to discuss the auctions’ revenue shortfalls.